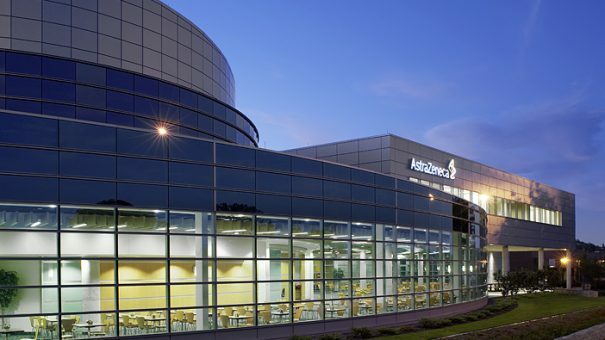 AstraZeneca has sold US and Canadian rights to its older breast cancer drug Zoladex to TerSera Therapeutics in a deal worth up to $320 million. The deal is good business for AstraZeneca, which seems to have secured a good price for a drug first approved as long ago as 1989. US-based TerSera will pay AZ $250 million upon completion and plus sales-related income through milestones totalling up to $70 million, as well as quarterly royalties of around 15% of product sales. Zoladex is an injectable luteinising hormone-releasing hormone agonist, used to treat prostate cancer, breast cancer and certain benign gynaecological disorders. AstraZeneca will also manufacture and supply Zoladex to TerSera, providing a further source of ongoing income from Zoladex in the US and Canada. In 2016, sales for Zoladex were $69 million in the US and Canada, and $816 million globally. AstraZeneca will continue to market Zoladex outside the US and Canada. The transaction is expected to complete in the first quarter of 2017. AstraZeneca has been selling rights to certain older products, as well as pipeline products, that it sees as no longer priority. The company is using revenues from these deals to prop up its finances while it waits for a new wave of cancer drugs to be approved. In 2016, “externalisation revenue” from these transactions totalled almost $1.7 billion, and the company said in a results statement that it expects the figure to be higher this year. AZ announced the agreement after publishing updated results from a trial of one of those new cancer drugs – its immunotherapy durvalumab in metastatic urothelial cancer. Updated results from the phase 1/2 trial showed an objective response rate of 20.4% in all 103 evaluable patients, whose tumours express PD-L1. At time of data cut-off, median overall survival was 14.1 months. AZ has forecast peak annual sales for durvalumab of $6.5 billion, making it a key part of CEO Pascal Soriot’s plans to increase revenues to $45 billion by 2023.